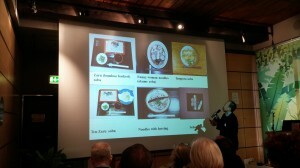 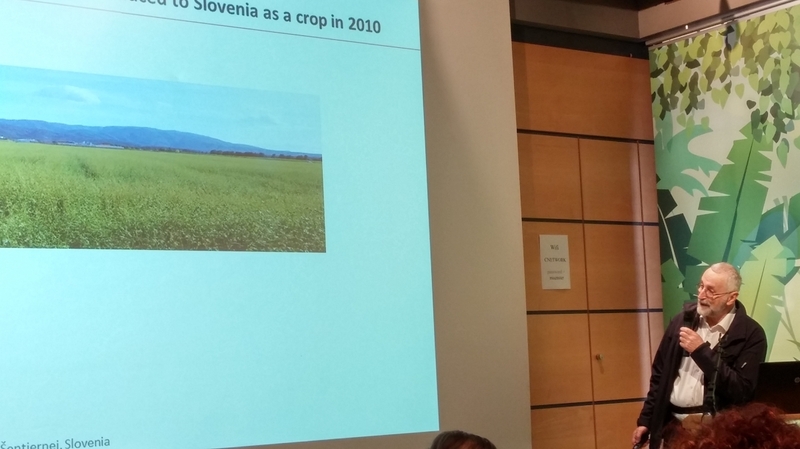 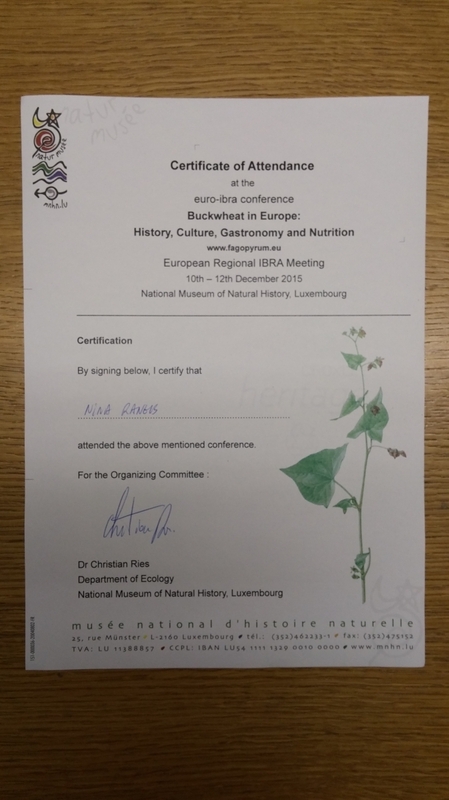 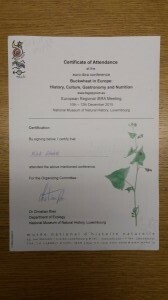 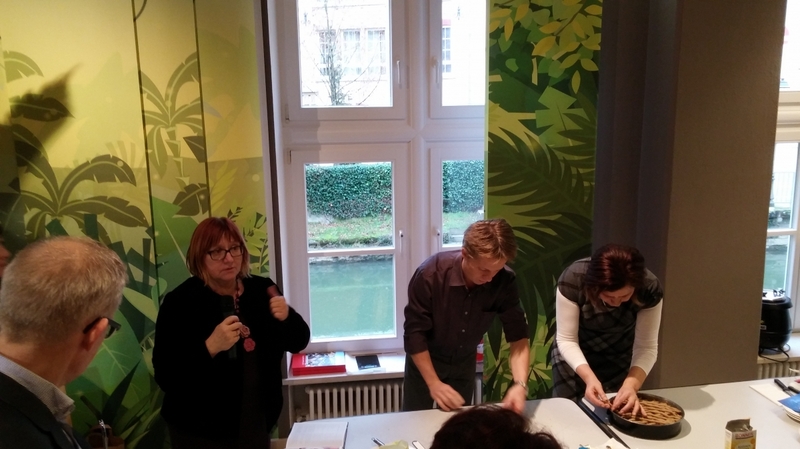 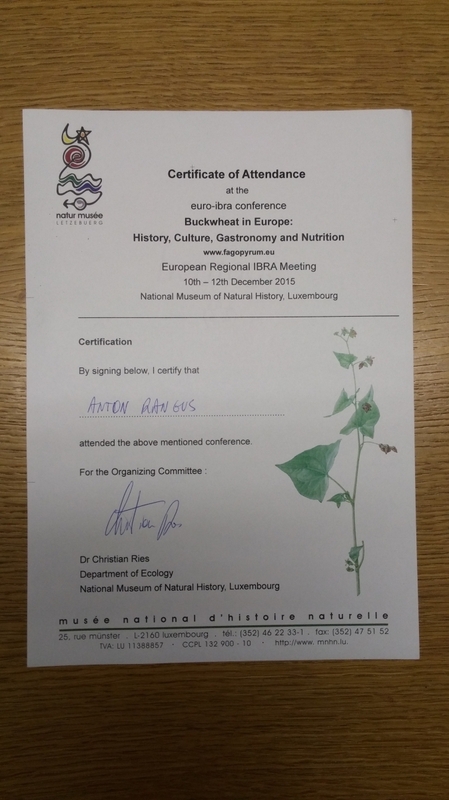 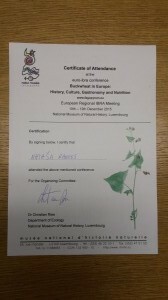 We attended the European Regional IBRA Meeting 2015 ( Buckwheat in Europe: History, Culture, Gastronomy and Nutrition ), 10th-12th December in Luxembourg. For more information about meeting click here. 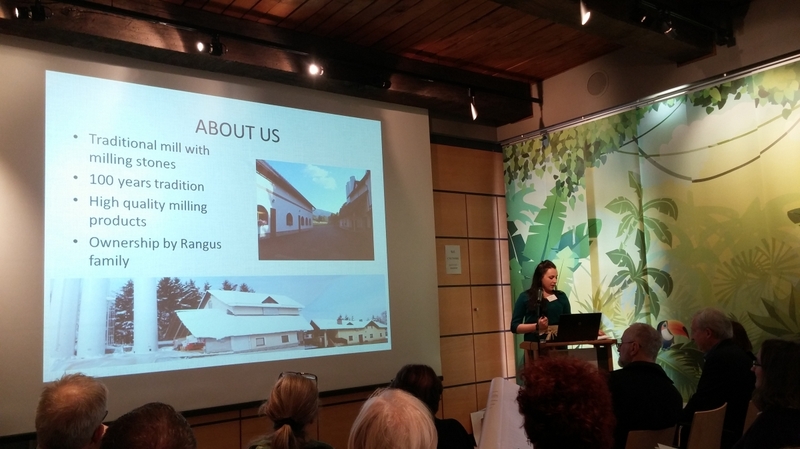 Copyright © 2019 Mill Rangus | Theme: E-Commerce by Catch Themes.